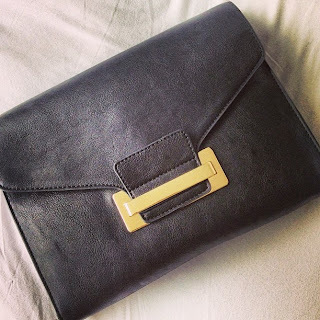 @stylerepublic's Brittany Law scored this amazing clutch from Forever 21 for only $23!!! Isn't it so chic?! Kate Spade x What I Wore Blogger For Indy!!! Nicki Minaj And Her Total Look With Accs!! The Best Cities For Women Entrepreneurs!!! The Best Haircuts To Suit Your Face! Awesome Accessories for sale by Notable Styles! Rihanna In Mary, Siwy and Tom!!! The Top 10 Workout Songs for May 2013! !